Who are these like stars appearing ...? and blessed us with memory, reason, and skill. You made us the rulers of creation. and we turned against one another. You revealed your righteous Law. to open for us the way of freedom and peace. – Eucharistic Prayer C, The Book of Common Prayer (TEC, 1977), p. 370. 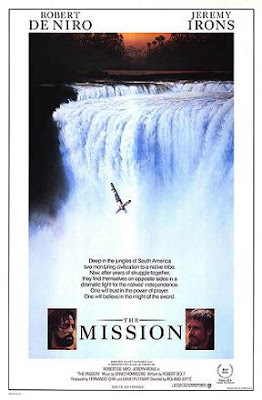 But, joking apart, the movie has had mixed receptions since its release in the US almost a year ago month (28 March 2014 in the US; 4 April 2014 in Britain and Ireland). 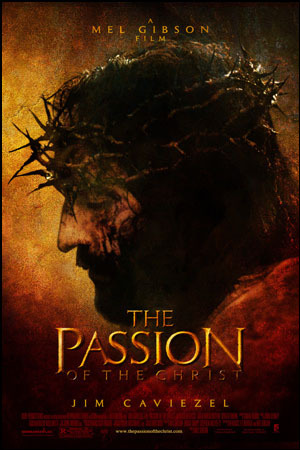 When the movie was released on on Ash Wednesday (25 February) 2004, it stirred considerable controversy, with allegations of anti-Semitism, the amount of graphic, if not exacerbated or gratuitous, violence, particularly during the scourging and crucifixion scenes, and serious questions about its interpretation of the Biblical text, narrative and message. Mraz, Barbara, Finding Faith at the Movies (Harrisburg: Continuum/Morehouse, 2004).